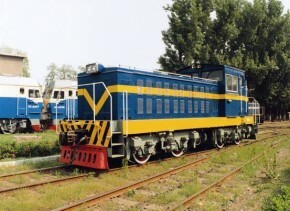 CKD0 diesel electric locomotive designed and manufactured by CNR Dalian Locomotive and Rolling Stock Company Limited was exported to Turkey in October 2006. 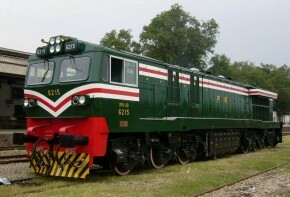 The locomotive equipped with AC-DC transmission is used for railway shunting of standard gauge. 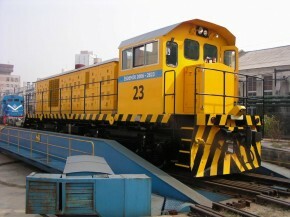 The design and manufacture of locomotive adopts modularization technology. It has the future of low power, great traction force, high brake efficiency, high negotiable curve capability and high reliability, etc. It can adapt manufacture and mining enterprises especially steel company requirements for railway transportation busywork of low speed and high tractive force. 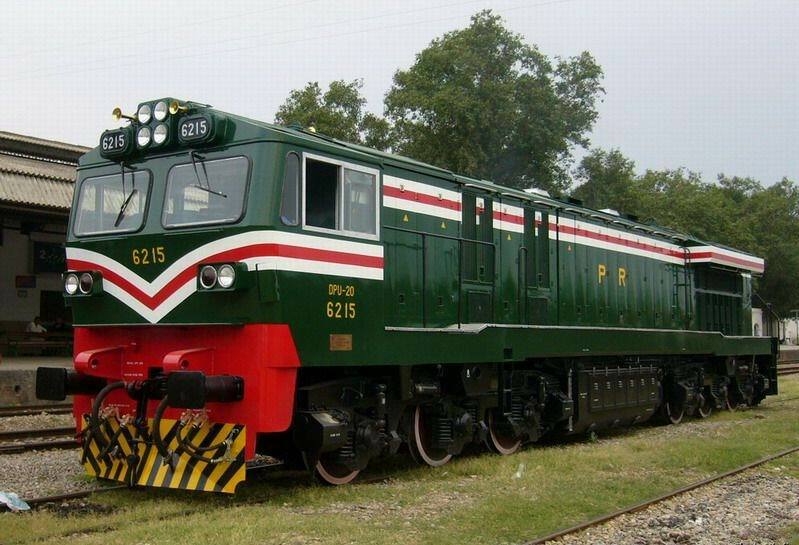 The locomotive equipped with CAT3412E type diesel engine with 580kw service power. 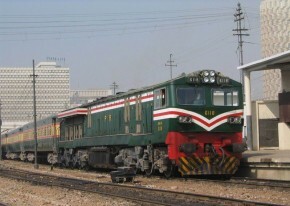 CKD8D diesel electric locomotive designed and manufactured by CNR Dalian Locomotive and Rolling Stock Company Limited in 2003, which equipped with AC-DC main transmission, AC auxiliary transmission, and specially designed for Pakistan railway of wide gauge is used for hauling passenger and freight transportation on main line. There are two cabs and inside corridors in the locomotive body. 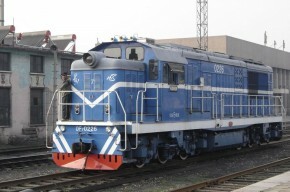 The locomotive is of A-1-A axle arrangement, and the maximum service speed is 125km/h. The engine serviced in this locomotive is of 12V240ZJD type with worldly advanced level, the maximum service power of the engine is 1840kw. 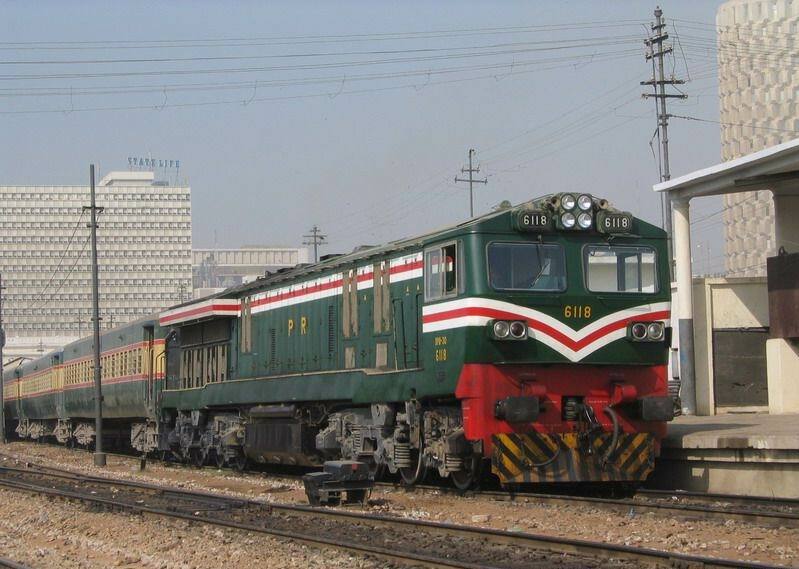 CKD9 locomotive manufactured by CNR Dalian Locomotive and Rolling Stock Company Limited in 2003, which equipped with AC-DC main transmission, AC auxiliary transmission, and specially designed for Pakistan railway of wide gauge is used for hauling passenger and freight transportation on main line. There are two cabs and inside corridors in the locomotive body. 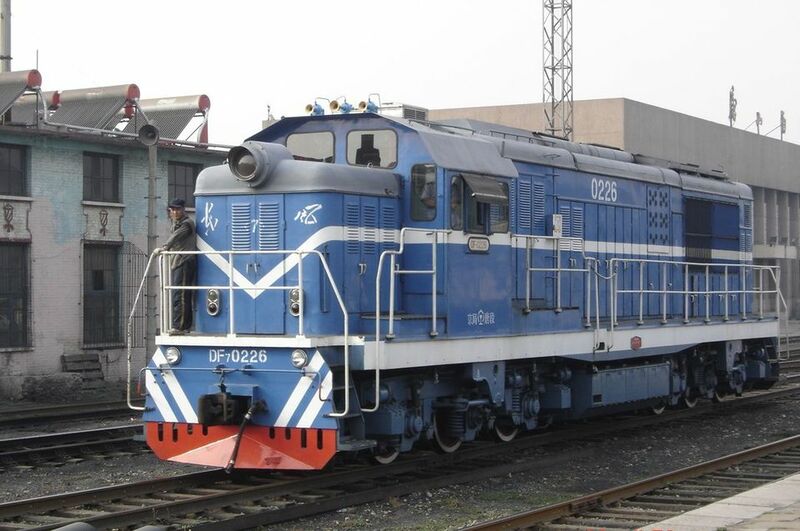 The locomotive is of Co-Co axle arrangement, maximum service speed is 125km/h, and equipped with 16V240ZJD1 diesel engine which its maximum service power for the locomotive is 2650kw. GKD5B diesel-electric shunting locomotive is improved for shunting services in Ping Rang Subway, Korea on the basis of GKD5 locomotive. In addition, GKD5B is also suitable for railway transportation and shunting operation in forest zone, mining area, factory district, hydropower station, salt field and local railways. This locomotive is equipped with 12V135Z diesel engine matched with Siemens Brushless alternator and three phase AC-DC transmission. 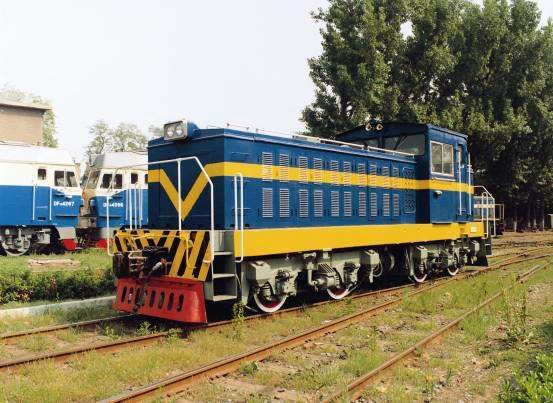 The locomotive of car body with outside corridor is equipped with high strengthened radiators, two interchangeable two-axle bogies with center plate, auxiliary side bearing, axle box with rolling bearing and single side shoe braking. Air brake is used for locomotive braking system, which can brake locomotive separately or brake the locomotive and train simultaneously. The traction motor is suspended under the middle of car body. Both ends of the motor shaft drive the front and rear wheel set through cardan shaft at the same time.